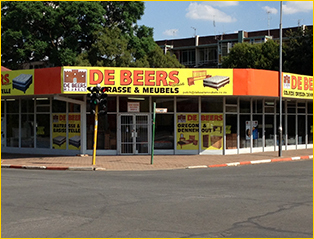 De Beers Furniture started 25 years ago as a family business in Potchefstroom. Our pine furniture is of very high quality, we use local manufacturers and some of our wood furniture is produced by the biggest pine furniture manufacturer in the country. 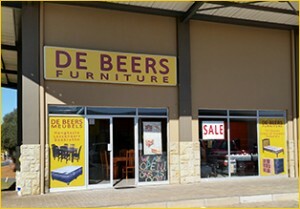 De Beers Furniture recently opened a second store in Klerksdorp opposite the Klerksdorp Highschool. Our Beds and Living Room range consists of a variety of Base sets and mattresses as well as lounge suites and sleeper couches made of the highest quality. – We believe in honest, friendly and very good service. 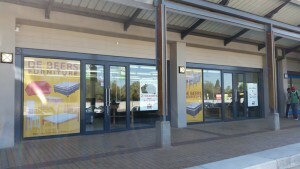 – We try to provide the best quality furniture at the best possible prices for our customers. 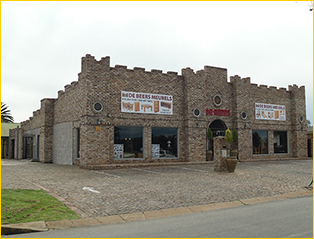 – All glory to God for the success of the business! How can I buy or place an order?